In the month of March in years past, L & D Mail Masters always took the opportunity to showcase the newest branded promotional products that will make a splash for your brand! Conference season is underway, so, we are here to introduce you to the top branded promotional products that we encourage you to use for your upcoming conferences and trade shows. 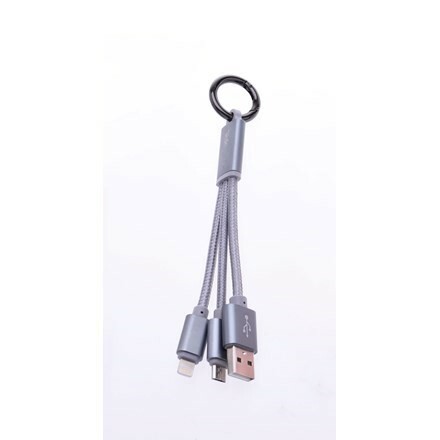 Duo Charging Cable Keychain – Surely we are not the only ones that forget our charging cables in our desk, at home or in the car. With the duo charging cable keychain, your charger is everywhere you go! Find a computer or docking station and plug in your phone and headphones easily with this keychain. And don’t forget your branding! Add you logo to the base of the keychain to get as many touches as possible. Wi-Fi Smart Bulb Socket – Well, that’s cool! 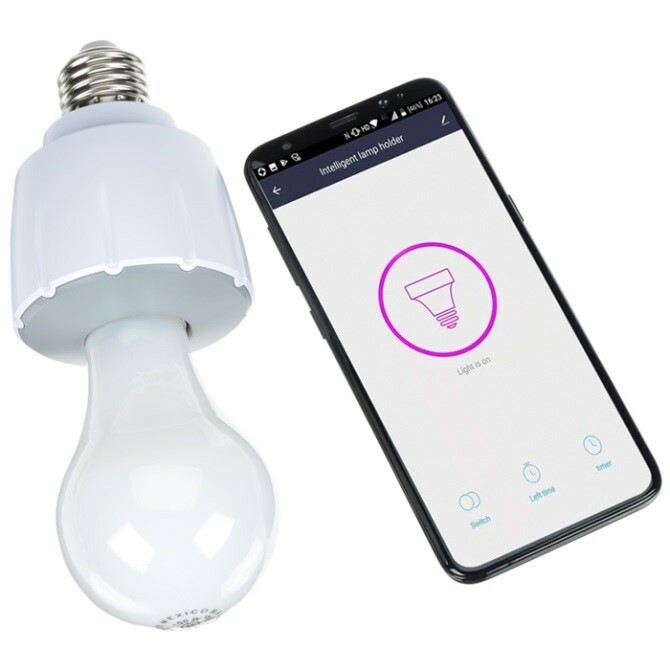 Not everyone is ready to convert their homes into smart homes; with this wi-fi smart bulb socket, you can plug a bulb into the base, and control the switch from your phone! This would be perfect to use as your reading light at night. Your logo can be placed right on the base of the bulb. Wireless Charging Pad – Brand the popular wireless charging pads and these will fly off your table at the next trade show! It’s simply a pad that you lay your phone on to charge with no need of plugging in a cord. The battery charges through the back of your phone, and yes, it’s just that simple! 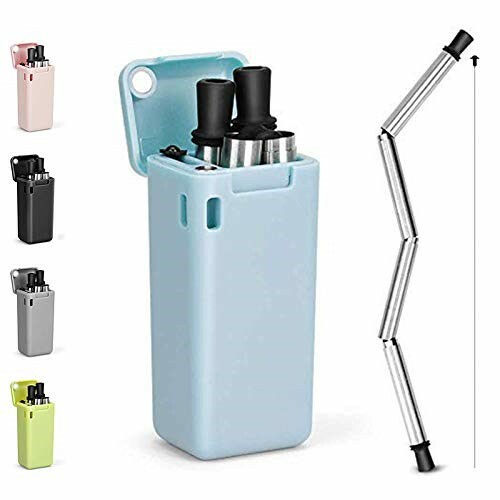 Collapsible Reusable Drinking Straws – Go green with the collapsible drinking straws! Have you noticed some restaurants are not even handing out straws anymore? In an effort to protect the Earth, this branded promotional item will really excite the millennials. Brand the case with your logo and stand with the Go Green efforts!and yes, it’s just that simple! L & D Mail Masters can help you lock down these branded promotional products for your upcoming trade shows. Contact us here.